Justin from Human Traffic just gave me a heads up regarding a forthcoming collaboration between Onitsuka Tiger, Shoe Biz and his film project, Human Traffic. Here are his own words! 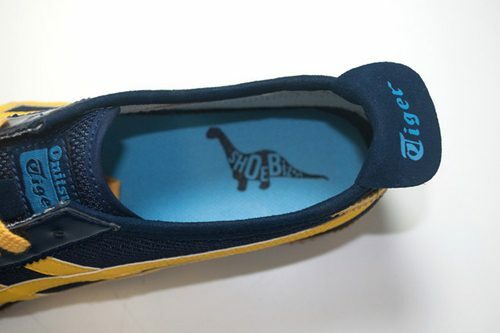 Our family Shoe Biz is in the midst of launching a collaboration with Onitsuka Tiger. The shoe based on the ‘66 Mexico features a series of notable features as it situates itself as a reflective, all-vegan shoe for fixed gear riders. The initial look includes a mesh overlay with 3M underneath on the typically sleek ‘66 Mexico style. 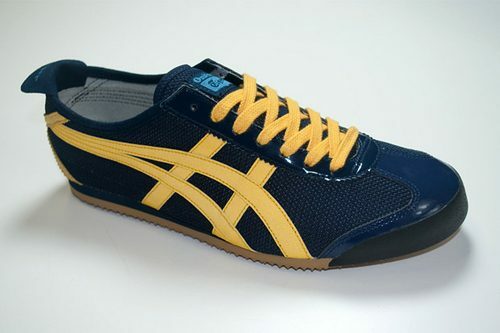 Stay tuned for a web edit for the all new exclusive, Onitsuka Tiger, Mexico 66′, which will be features Riders from “Human Traffic” and a sneak peak into what what “Human Traffic” has in-store. Expect to see us rockin’ these joints when they drop, June 1st, Exclusively at ShoeBizSF.